OpinionJeffrey Wright: Incarcerated people have a lot to teach us about preventing crime and violence. I listened, and you can, too. 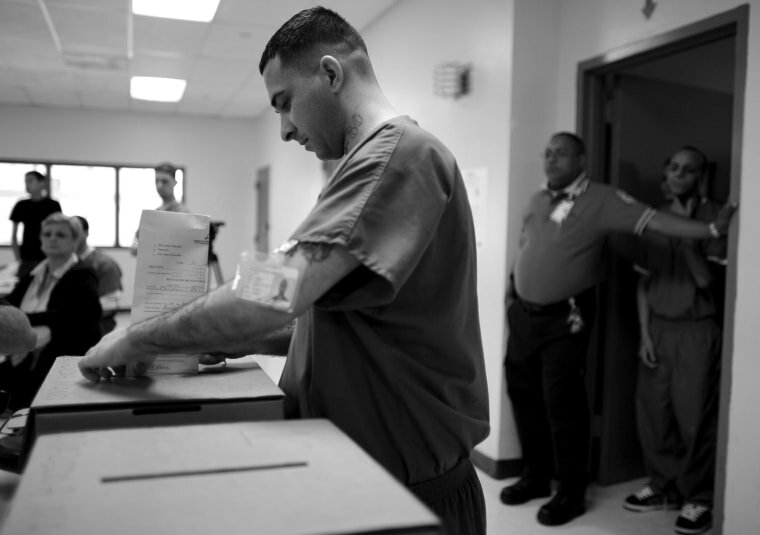 OpinionReading gives people in prison hope. But some states want to take their books away.